Daryl Johnson (Worcester Park, United Kingdom) on 15 March 2009 in Animal & Insect and Portfolio. 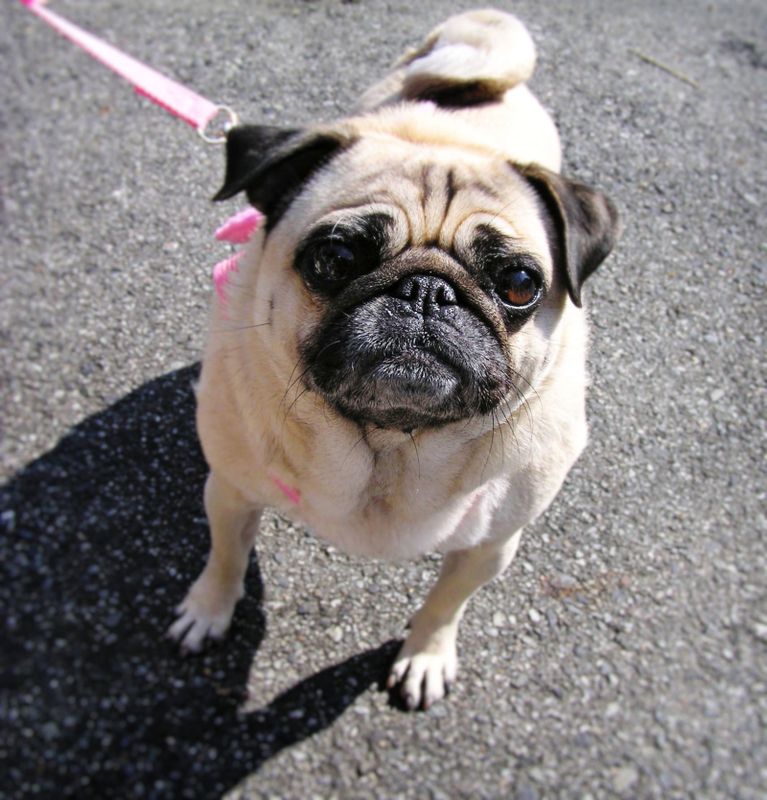 This pug is named 'Non-chan'. He's looking you over, carefully. A nice shot of Non-chan. cute! she's very interested in you!! @Cheryl: She was very interested in me indeed! Thanks Cheryl! at the first moment, with those dogs, I wonder if it is sympa or not!!!!! So cute and adorable in deed! Has a very decided look! @vu@granby - Wolfgang: Very! Cheers Wolfgang! These have such strange faces . . love the look here ! She played a male dog in the movie Men In Black. @Twelvebit: Oh you recognised her! Thanks Twelvebit!